Christmas is one of the seasons that we all look forward to since it is a great occasion for us to spend time together as a family. 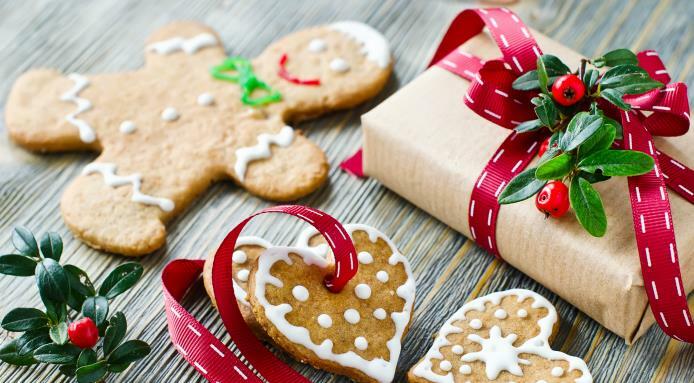 We also get excited over Christmas because of the many traditions present such as carving ham, gift giving, leaving milk and cookies for Santa and a whole lot more. 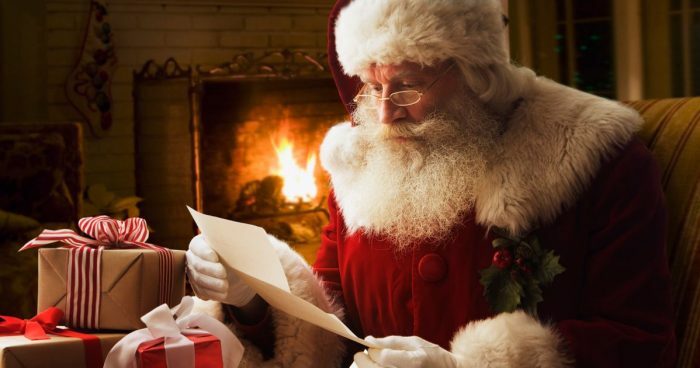 The famous Santa Claus comes from St. Nicholas who is a Christian bishop from Myra or modern-day Turkey. When his parents died, he was able to inherit a great amount of wealth and was also known for his kindness, for helping the poor, and giving gifts to the needy. The idea of Santa Claus bringing presents comes from the celebration of St. Nicholas’ feast day in the Netherlands which occurs on the 6th day of December. 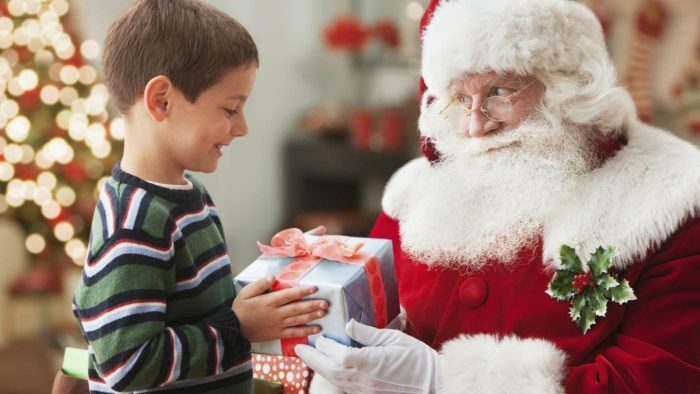 On this day, children leave their shoes out at night so Santa can leave them gifts in these; the next day, the children would find small gifts from St. Nicholas on the next morning. 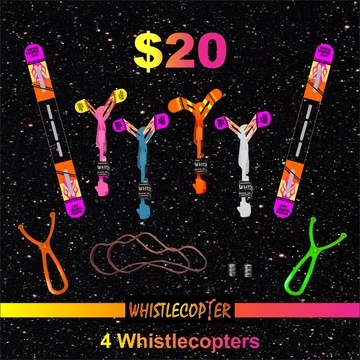 When your children leave their shoes or Christmas socks out, they are most likely expecting something really cool and amazing such as the Original Copter; they will definitely love the beautiful and bright LED lights once they play and shoot these up in the sky. Have you ever wondered why we hang stockings during Christmas? This all began when a poor man with three daughters could not afford the dowry for their marriage. Since St. Nicholas knew that the man was too poor to have his daughters married, he dropped a bag of gold coins down the poor man’s chimney which fell in his daughter’s stockings. Since then, children started hanging their Christmas stockings on Christmas Eve, hoping to receive gifts from Santa Claus in the morning. December 25 is Christmas Day and it is known as Jesus Christ’s date of birth; Christians celebrate Christmas to praise and thank for His birth yet the Bible does not state a particular date or time for this. Most historians believe that Jesus Christ was born during spring and in fact, theologians such as an Alexandrian bishop marked Jesus’ birthday on November 18. December 25 was chosen in the fourth century since it was also the date of two pagan holidays – the Feast of Saturnalia and the birth of Mithra. Santa Claus’ sled is led by eight reindeers whose names are Blitzen, Comet, Cupid, Dancer, Dasher, Donder, Prancer, and Vixen. Rudolph, a fictional reindeer created by Robert Lewis May, is known for having a red nose and being Santa’s Ninth Reindeer. 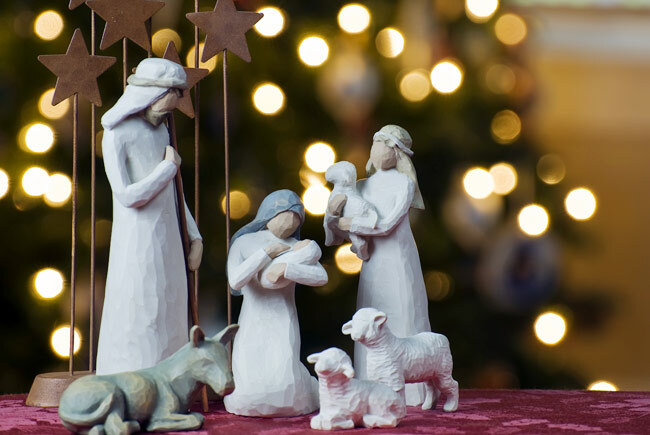 In every church during the advent season, a manger with animals and baby Jesus is usually displayed for everyone to see; however, it is known that Jesus was born in a cave and not a manger. According to the gospel of Luke, shepherds kept their flock in a cave when they helped Mother Mary find a shelter for her to give birth. Now that you have some fun and interesting Christmas facts to tell your children, you can share these with them to enrich their knowledge while enjoying quality with them. Have fun and spend the Christmas season together by learning these amazing facts, then head out to enjoy the cold Christmas weather! 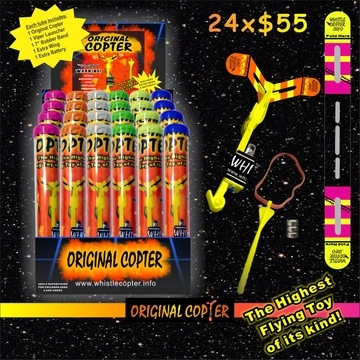 Launch the Original Copter up in the sky and watch these fly in the air while displaying its bright flashing LED lights that look just like fireworks. The best thing about the Original Copter is that it is made with high-quality materials which make it one of the safest, most durable, and best gifts to give the children this season.